Wow!! Garnier Fructis Hair Care Only $1 Starting 10/21!! 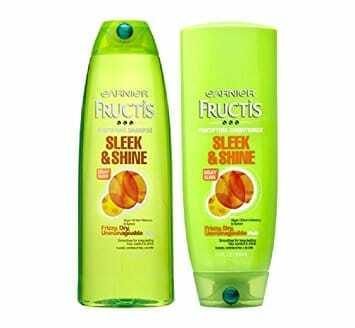 Garnier Fructis Hair Care Only $1! !